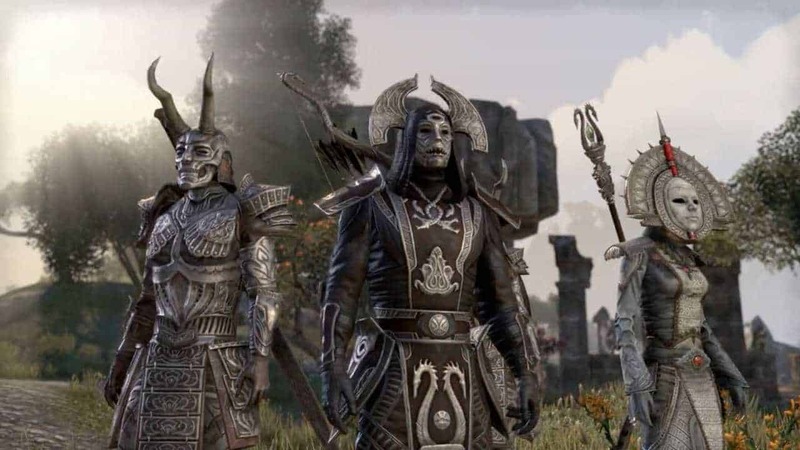 Fans looking to dive into the recently released online world of The Elder Scrolls Online: Tamriel Unlimited on the PlayStation 4 were left disappointed today following a scheduled update that presented a somewhat unexpected and rather large problem. The size of that problem? A huge 15 GB patch that appears to address very little other than a few bugs and basic surface problems with elements such as the user interface and various loading screen issues. The official patch notes provides a detailed list of the changes made but as many users explained on the forums, the size of the patch notes didn’t seem fitting for such a massive sized patch. It’s completely possible that the developers have introduced elements in the patch to path way for future updates but didn’t necessarily feel it suitable to include such details in the official notes. Either way, it’s clear that the console community is still far from understanding of the development cycle that PC users have been familiar with for years. Some other users pointed out that the real problem behind the patch is the lack of reliability of the servers hosting the files as some reported downloads as slow as 200 KB/s on much faster connection speeds. Have you tried to enter The Elder Scrolls Online: Tamriel Unlimited on PS4 today? Do you feel people are complaining over nothing or is this a real cause for concern for a company that some claim have placed all their eggs in the console basket?